Specially formulated for gearboxes with wet clutch using different oil from the engine oil: gearbox case separated from engine crankcase. 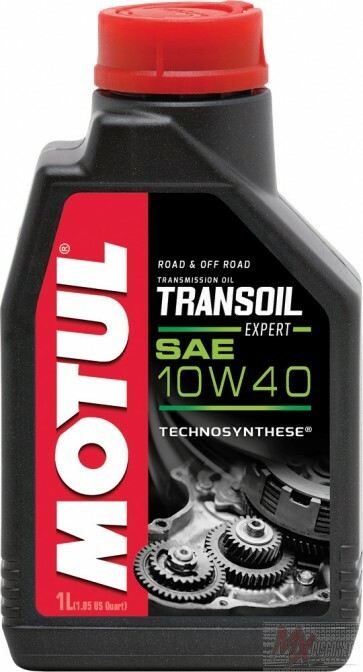 Suitable when manufacturers require for the transmission an SAE 10W-40 engine oil or SAE 90 gearbox oil. Lubricant Technosynthese® - Esters reinforced with synthetic base stocks. Very high resistance in extreme conditions (pressure, temperature) thanks to its high viscosity at high temperature: viscosity grade SAE 40. 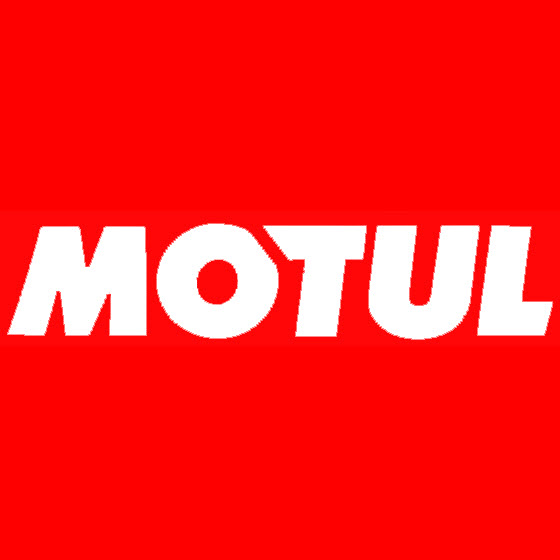 Specific additivation for gear protection. Avoid clutch slippage for better transmission efficiency. Dispersant properties to maintain clutch discs clean. Oil change: According to manufacturers' requirements and adjust according to your own use.